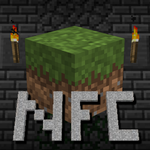 At this time, dynamite itself cannot do anything, but is important as it now is used to craft TNT in New Frontier Craft. You will quickly notice that TNT is a lot more expensive to make. This is because TNT now actually has a purpose outside of just destroying things. All ore's blast resistances have been extremely increased so that TNT cannot damage them alone, and stones blast resistance has been lowered so that TNT is more effective against that. 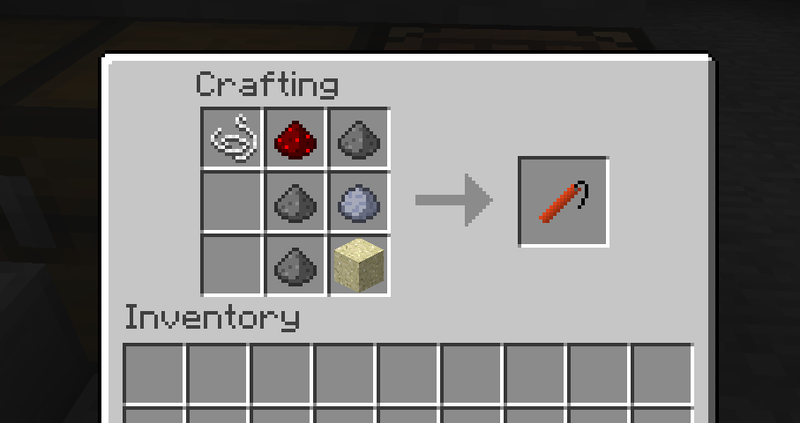 This said, TNT is now used for mining out stone to reveal ore, mostly for clouds or for ores that spawn in multiple veins where stone separates the pieces of ore.
Dynamite will eventually be a weak but throwable explosive.